If you are really into collecting things like action figures, you may want to listen up. It has recently been discovered that a completely unauthorized replica of the late Steve Jobs is planned by Chinese manufacturer InIcon. 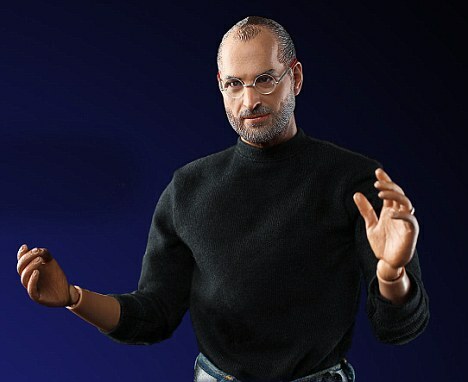 The figure is extremely lifelike and will be a highly collectible product that includes the former Apple co-founder and CEO’s signature black turtleneck, rimless glasses and jeans. The figure, which stands 1 foot tall, will also come with a stool and a backdrop that reads “One More Thing…”, a reference to the trademark phrase Jobs would use to unveil Apple’s latest product at the carefully orchestrated press releases that Apple is famous for. If you don’t think that this is going to be a popular product then think again. The sheer amount of traffic that hit the company’s website today was enough to slow the site to a crawl which just goes to show you that anything related to Apple or Steve Jobs is destined to sell. The interesting part is that it is still uncertain as to whether or not this product will actually ever make it to store shelves. Well, good luck getting that. 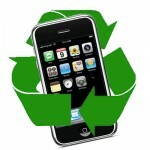 InIcon has not responded to any requests for information on the product from multiple media outlets. In addition to the figure, the company has planned an entire cornucopia of accessories for the figure, including two apples (one with a bite taken out) and three pairs of hands. A note on the company website states that the pictures seen are only of prototypes with the final appearance and colors subject to variation. 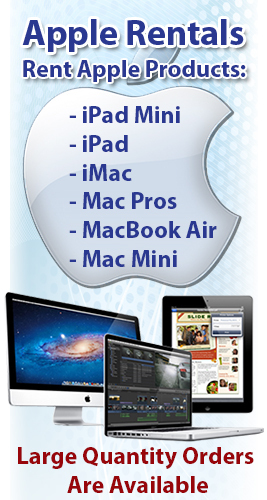 In addition, the mini Mac, iPhone and iPad seen in the pictures will not be available. If released, the figure will cost $99.99, although InIcon has already stopped pre-orders for the product which is set to debut in February. 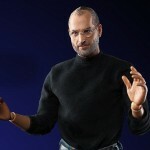 Source: Fox News – Incredibly Lifelike Steve Jobs Action Figure Due in Feb.